Please join us for our 2019 program, which will be an awesome opportunity to dance like there is no one watching! You will enjoy a massively fun and sensational dance experience, at whatever level you are at, and will make a heap of new friends in the process. Come along and check it out for yourself! 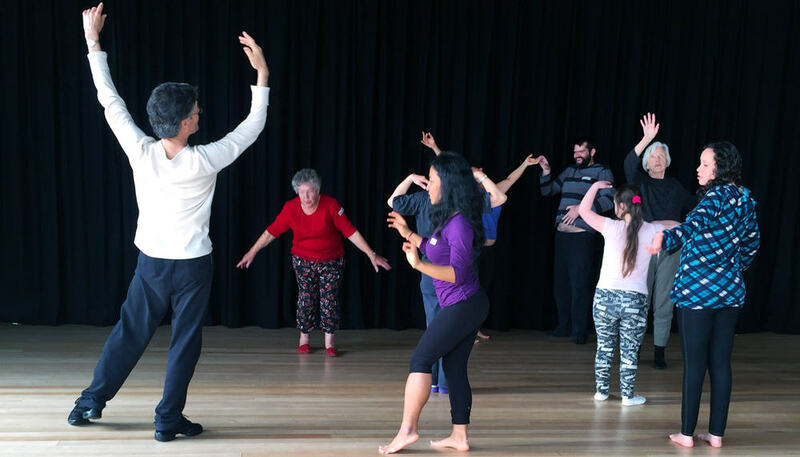 This program offers fortnightly inclusive dance and movement classes with a focus on improvisation, led by a variety of experienced tutors from different dance backgrounds. The sessions are open to people young and young at heart, living with and without disability, at all levels of experience. The classes aim to create a positive learning environment, rich with the creative possibilities each valued participant brings with them. People with disabilities are generally required to bring a carer with them, who is of course invited to join in the class too! 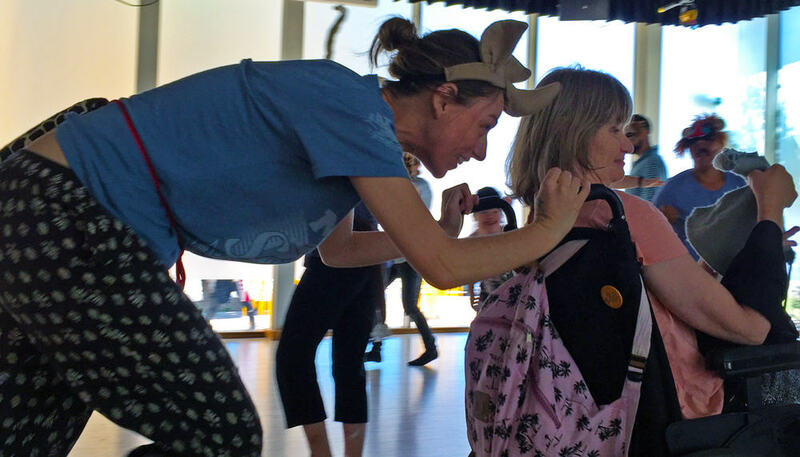 Younger dancers are also welcome, provided they have a responsible adult with them. Contact IGNITE Project Coordinator, Penny Pollard. Penny is Deaf, so get in touch via email at ignite@belconnenartscentre.com.au or text on 0406 921 304. IGNITE: Room to Move classes are part of the IGNITE: Alternative Arts Academy program.